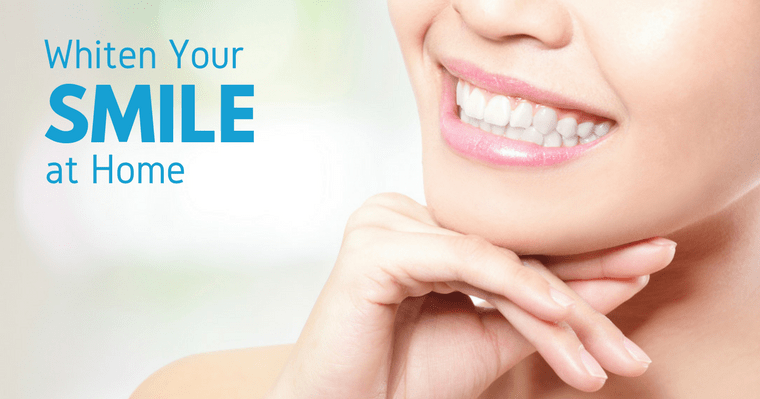 Have you considered at-home teeth whitening but wondered how effective it is? Many of our patients ask us if at-home whitening options really work. If you have whitened before, you’re used to taking impressions, then waiting for the trays, and then using them for hours at a time to achieve a whiter smile. Well, now you have a fast, effective option that will yield beautiful results without the messy gels and within a shorter time: Opalescence Go at-home whitening packs from Ultradent. How Long Will At-Home Teeth Whitening Last? Since the causes of staining are cumulative and you probably aren’t going to stop drinking coffee or wine, regular teeth whitening is vital to stay on top of your stains. But the good news is that whitening results can last many months up to years. Want to know more about the at-home teeth whitening system recommended by your Edmonds dentist? We put together a short video clip that you can watch below! Now there is a fast, convenient and effective solution to whiten your smile without scheduling a dental appointment. If you want to try Opalescence Go Packs for yourself, just come by the office to pick up a pack. We do run out fast, so call us at 425-776-5213 and let us know if you want to pre-order one! A confident smile can be your greatest asset. Learn more about the cosmetic dental solutions available at your Edmonds dentist to give you the smile of your dreams. Share this post with your friends or family who are interested in showing off a new confident smile!